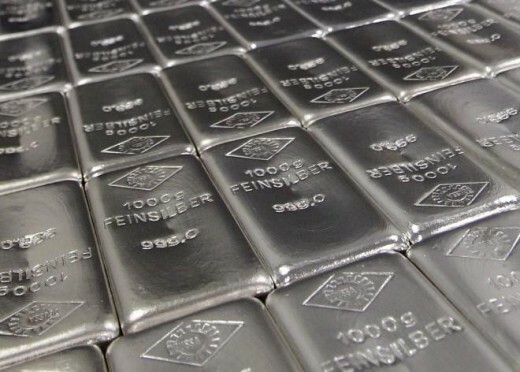 Silver is a rare metal that has caught the eye of humans for thousands of years. Its characteristic sheen, its unique aesthetic when tarnished and its cultural and religious association with richness and purity has been it a much sought after material for making currency, ceremonial objects and, of course, jewelry. Silver isn't without its own problems, though, specially in regards to the subject of this hub. A whole lot of metals can look exactly like silver. Even something as mundane as nickel looks almost exactly like polished silver. Even a properly treated and polished piece of iron can acquire a silver like sheen. As such, its even easier to make fake silver jewelry than it is to make fake gold jewelry, specially because, like I already mentioned in the above mentioned hub, most people who buy jewelry are usually the people with the least ability to tell real jewelry from fake ones. Want to keep yourself from being conned? Then read on to learn some easy methods to tell real silver jewelry from fake ones. Wait! First I need to explain a few things about silver jewelry! 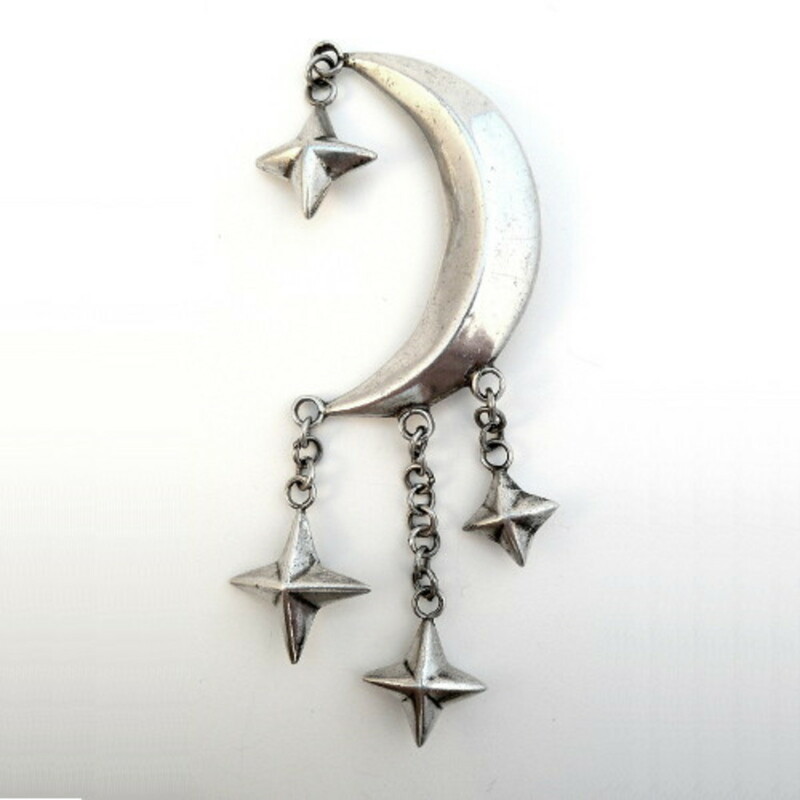 You see, a common misconception about silver jewelry is that it is made out of pure silver. This is (usually) not the case. 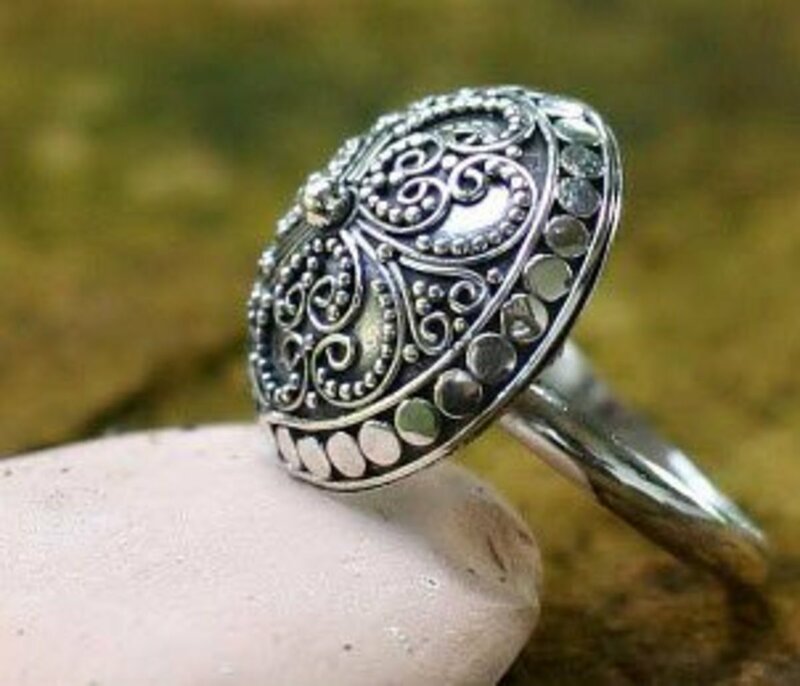 Most of the silver jewelry commonly available pretty much everywhere is made of special silver alloys which fall under the umbrella term of Sterling Silver. 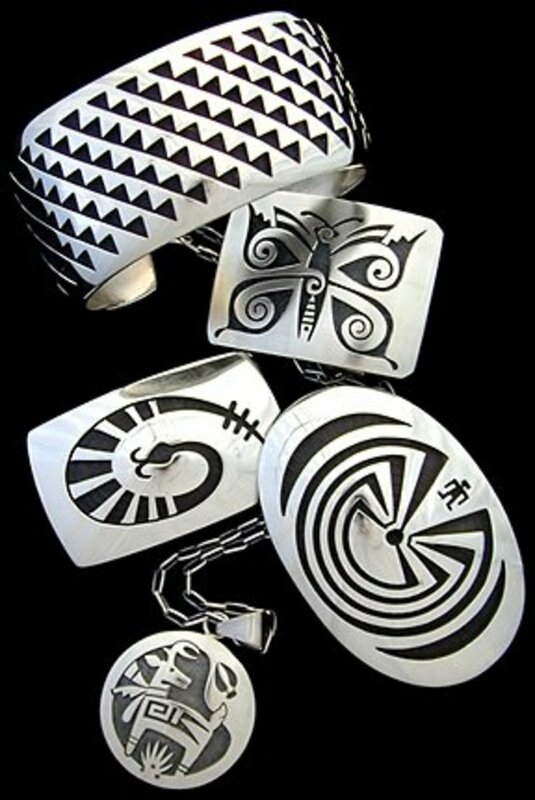 Sterling silver is an alloy made mostly of silver (obviously) and another metal. Most commonly, this other metal is copper, since it bonds well with silver and doesn't change its look, at least not in the quantities it is used. 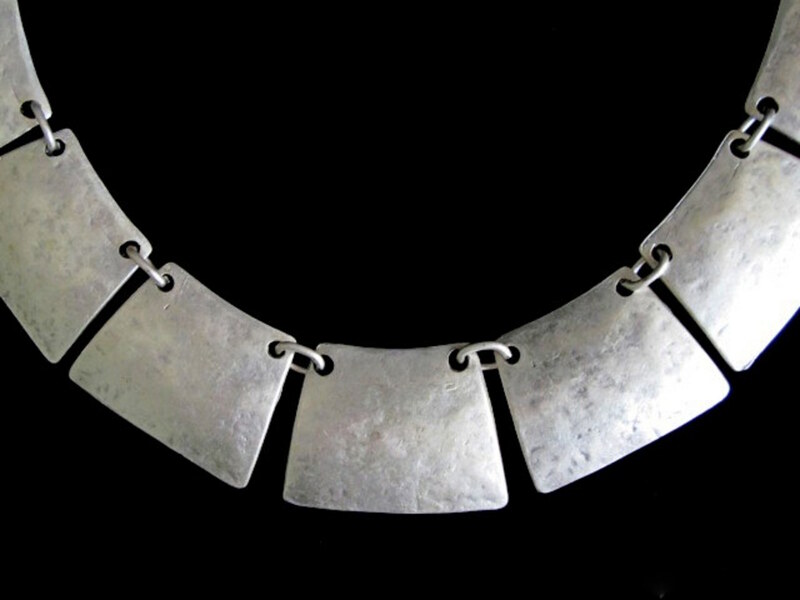 The reason for this is because silver is a rather soft metal on its own, and is only ever used in its pure form to make jewelry that has features including weaving and very intricate designs, like silver chains, collars and some non stiff bracelets. Adding a bit of copper (or another metal) makes the material overall harder and more resistant to scratching and bending, making it more appropriate for jewelry like rings, big bracelets, large neck pieces, earrings, etc. The most popular sterling silver alloys usually contain no less than 92.5 percent of silver. This is because US federal law has strict standards in regards to such things. The other 7.5 percent is usually copper, as mentioned before. So, if your partner has gifted you with a silver ring, which you later found out to be made out of sterling silver, don't feel cheated out on it! 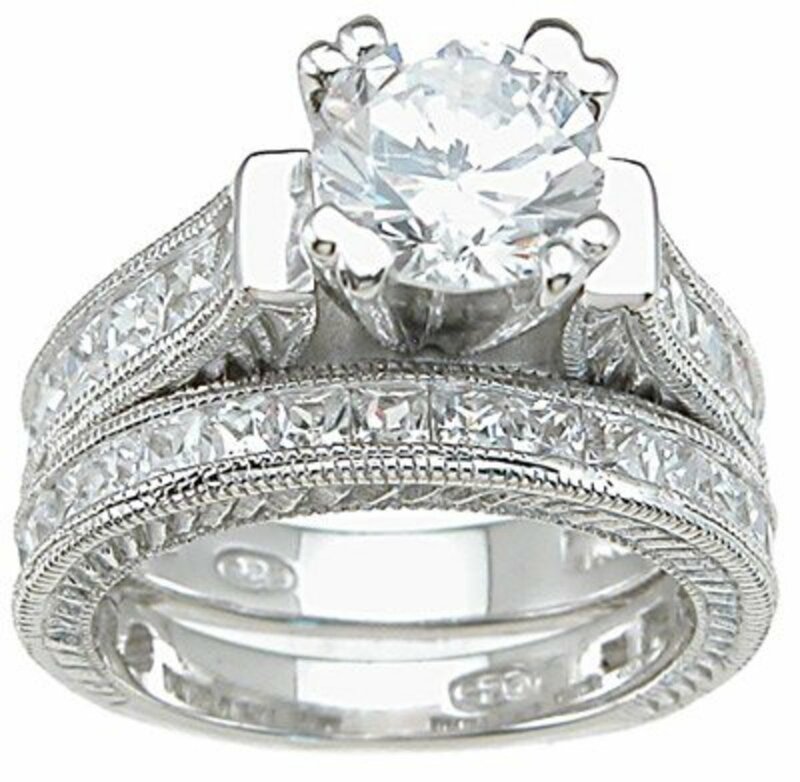 Its very unlikely he/she would even find a pure silver ring. 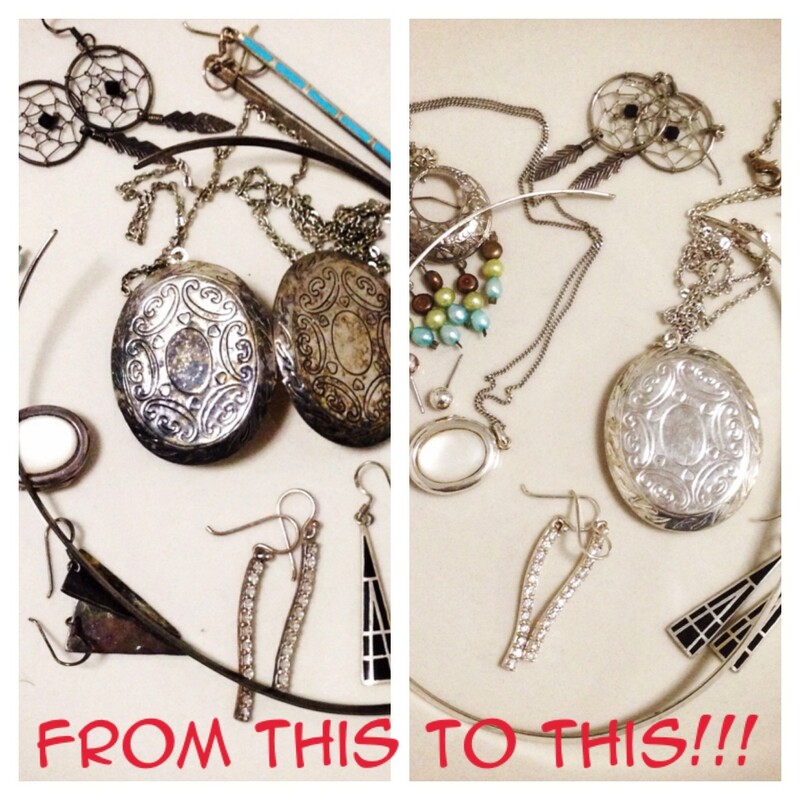 Now that you know this, its time to learn some ways to test your silver jewelry to check if its fake or not! 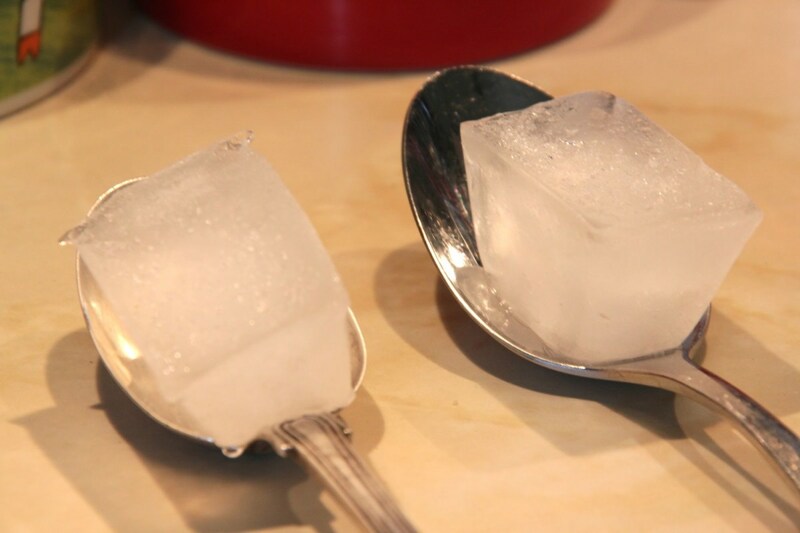 While the ice test is much easier to perform silver pieces with a good amount of surface area (like spoons, coins and bars), you can also use it with small silver jewelry using a special technique. This test isn't completely reliable for a variety of reasons. I'm listing it first because its likely the easiest test to conduct. You see, silver is an excellent heat conductor, since its a transition metal. Silver is actually one of the very best heat conductors, with copper coming right behind it on that scale, meaning this test also works with sterling silver. This means that ice, when placed in contact with a silver piece, will melt faster than when in contact with pretty much anything else at room temperature. Make sure the objects you're testing are at room temperature. Place the ice on top of the objects. Now watch the ice closely: the ice in contact with the silver piece should melt faster than the one in contact with the piece made out of other metal. The ice on the silver piece should melt completely before the ice on the object does so. 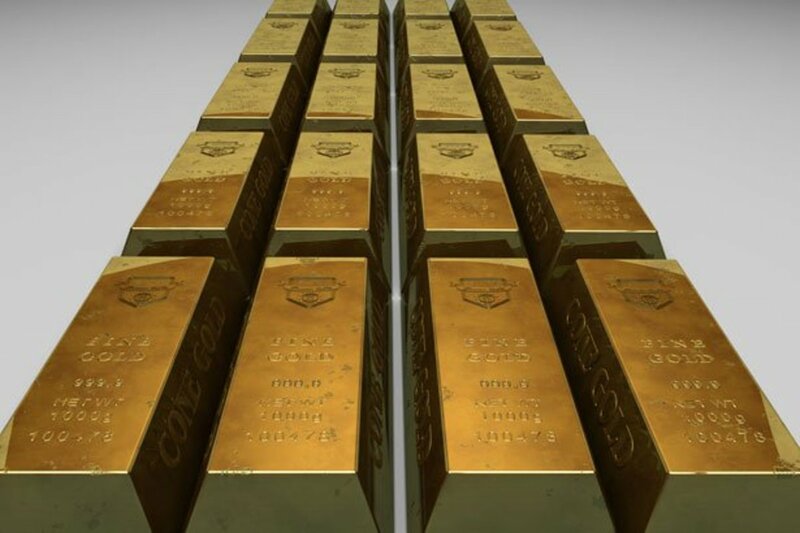 If they melt at the same rate, you likely have a fake on your hands! An easy way to test pretty much any silver jewelry is by simply using your domestic grade bleach. Bleach is a powerful oxidation agent, and since silver is susceptible to oxidation, it should tarnish pretty quick in contact with bleach. Other, more common metals tend to tarnish differently and at a much slower rate due to their more stable molecular structure. This test also works with both pure silver and sterling silver. Since this test involves bleach, be careful while conducting it. WARNING: This test uses only a single drop of bleach. DO NOT immerse your silver piece in bleach. Its not recommended that you perform this test if you do not have any means of cleaning and polishing your silver piece, since it will create a very clearly visible tarnish mark on it. If your piece takes more than a few seconds to tarnish, then its likely a fake piece! However, keep in mind that pieces that are only covered with a coating of silver will also exhibit this effect, to the test can't help you tell apart a piece composed entirely of silver/sterling silver from one that is just covered with it. This test can be easily done at home as long as you have a powerful rare earth magnet, like one made out of neodymium. 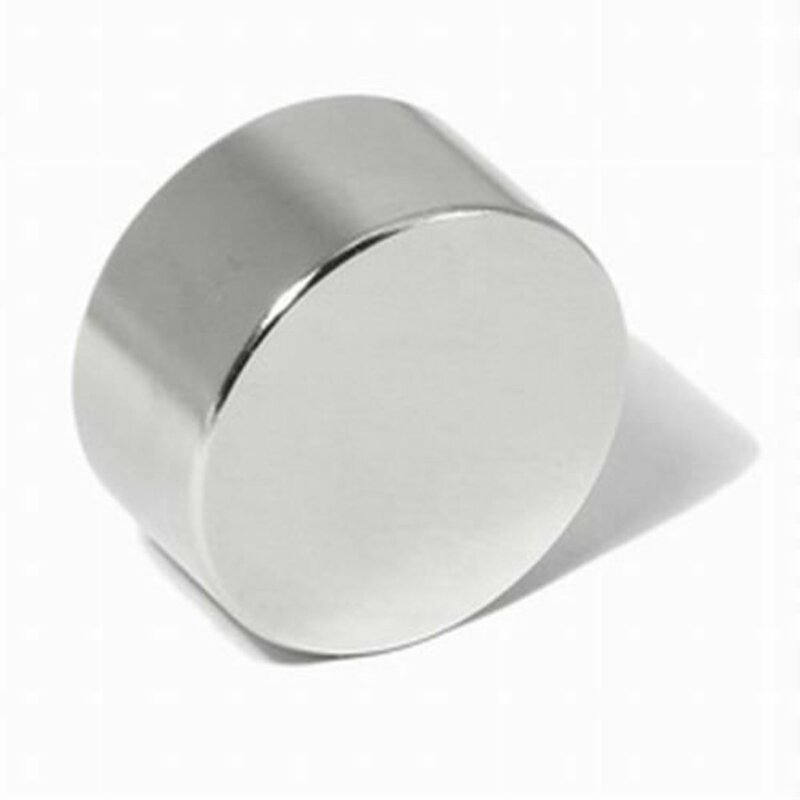 You can easily and cheaply buy neodymium magnets online. Warning: rare earth magnets such as neodymium magnets are incredibly powerful and you can easily hurt yourself using one improperly. DO NOT allow your hand or any part of your body stay between any neodymium magnet bigger than a coin and a piece of metal. Serious injury can occur! Silver is a paramagnetic metal, meaning it only exhibits very weak magnetic proprieties, and should not attach to any consumer grade magnet. Keep in mind, however, that there are other metals that look like silver that do not exhibit any strong magnetic interactions either, so this test should be used in conjunction with other tests. 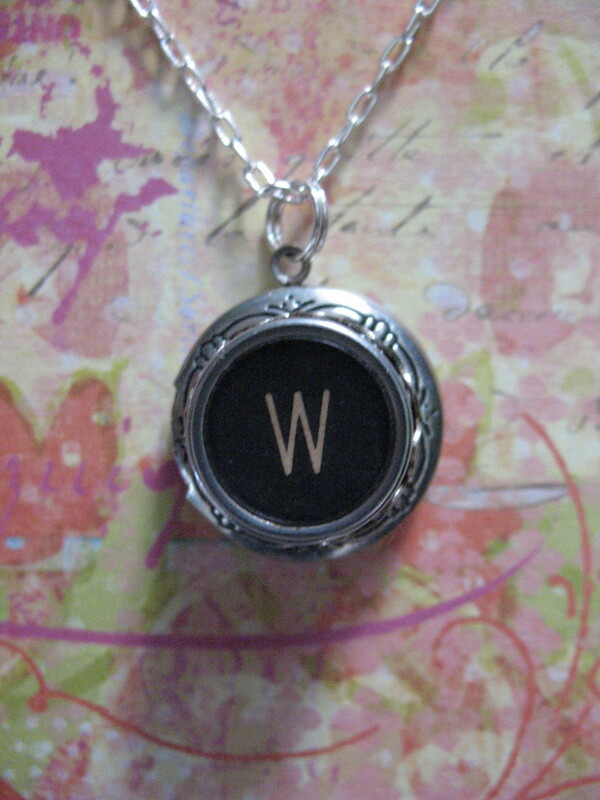 Now put your magnet close to the piece and see if it can attract it. Try touching the magnet on the piece and try lifting the magnet. If the piece remains attached to the magnet with enough force to be suspended with it, then its very unlikely it is made of silver. Now here is where things get a little technical. You can perform these tests at home, but you'll need a special silver acid test kit. 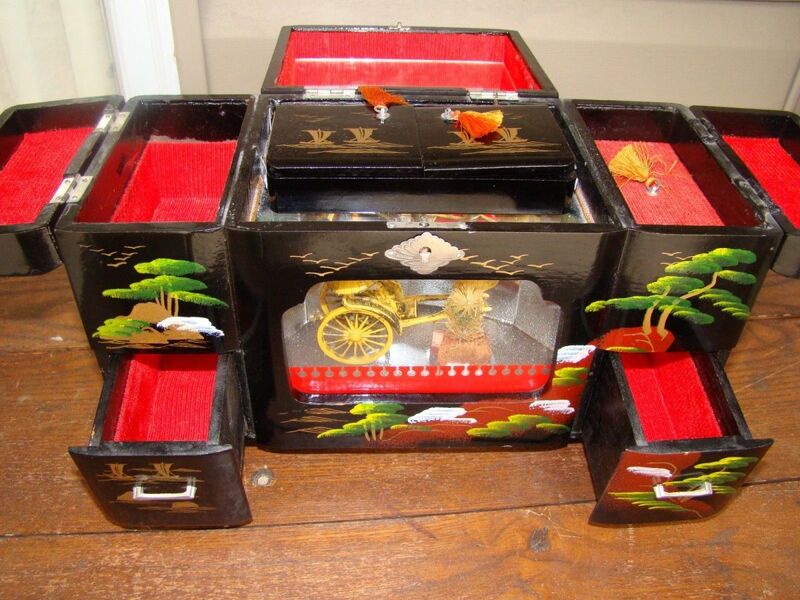 These can be easily bought through Amazon or Ebay, and I provided a link to one such kit below. Warning: doing this test improperly can damage your silver piece. Additionaly, the acids used in the test can be dangerous to use. Keep your testing equipment away from children, and when in doubt, consult a professional jeweller. Look at the smear of acid in the paper towel or napkin you just used and watch it carefully. It should acquire a certain color in a few seconds. This test aims to check if your silver jewelry is actualy made entirely out of silver/sterling silver or just plated with silver. However, I'm only listing it here for the purpose of the article. I do NOT recommend you try this yourself, actualy. You can do this at home but only if you have the required equipment and you actualy KNOW VERY WELL what you are doing. When in doubt, contact a professional jeweller. If the color of the metal beneath isn't silvery, or if the acid test shows a different colour when you tested the scratch you made from the file, then your piece is likely just silver plated, instead of being made completely out of silver! As said before in my other hub about gold, a skilled craftsman may be able to replicate most qualities of real silver using other elements, so even if you piece passes a few of these tests, its always good to conduct others, just to make sure. The more tests it passes, the more likely it is to be genuine silver. And finally, remember that it is always better to have a professional test your silver piece. Have you ever owned a silver piece, only to find out it was fake?